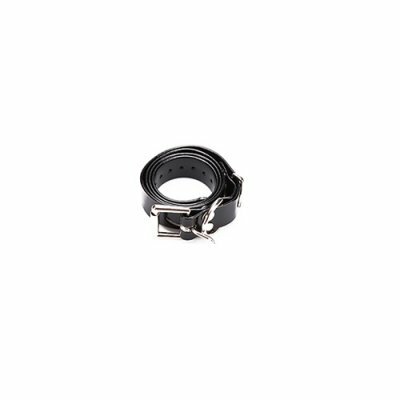 Successfully Added Collar for G683 PET803 Dog Training Collar + Electronic Fence System to your Shopping Cart. Collar for G683 PET803 Dog Training Collar + Electronic Fence System. Specification are exactly the same as main product description, please refer to CVJC-G683..